WASHINGTON (Sputnik) – Two explosive packages discovered in separate incidents in the US state of Texas on Tuesday are linked, FedEx confirmed in a statement. There were no serious injuries in the incidents, and the company has shared evidence with authorities related to the packages and the person who shipped them, the company said. 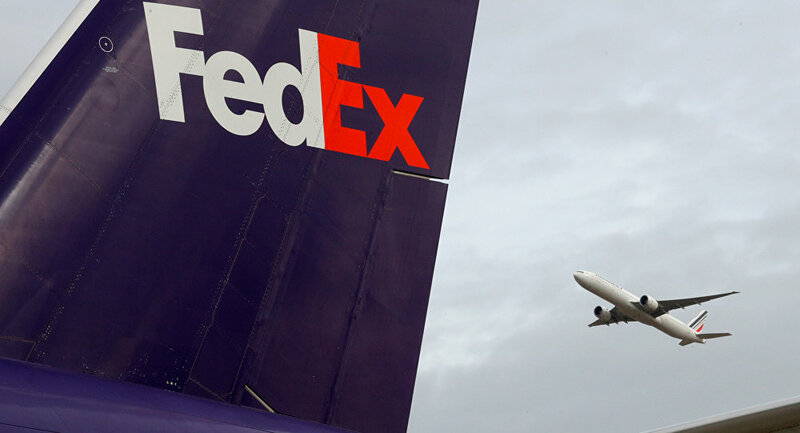 Just past midnight on Tuesday, a package exploded at a FedEx ground facility near San Antonio, injuring one worker. Later in the day, the Austin Fire Department said hazardous materials (Hazmat) teams were responding to a suspicious package at a FedEx facility in the US city of Austin, Texas. The incident follows four package bombings this month in Austin that left two people dead and four others wounded. Local police have said they suspect that a serial bomber is behind all four of those incidents.